Whilst we can await Nintendo’s E3 Media Presentation next Tuesday to provide the first concrete details regarding the firm’s successor to the Wii system, today Japanese newspaper Nikkei has re-affirmed previous rumours surrounding the controller for the forthcoming console. The newspaper, translated by Andriasang, claims that the controller will feature a six-inch touchscreen which will provide tablet-like controls to games, with an example explaining that players are able to tap the touch panel to control on-screen characters. The controller itself is also able to be used as a portable gaming machine. Further to this, the controller will include a built-in rechargeable battery and also features a camera that may be used for a variety of play opportunities, such as making an avatar of yourself for use in-game. 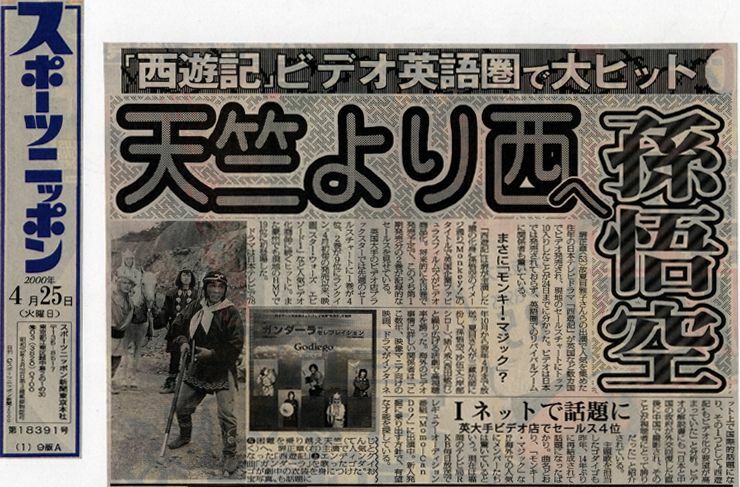 Finally, Nikkei state that the Wii successor could be released as early as mid-2012. As always, I’d hold out for official confirmation from Nintendo – something that we won’t have to wait long for with the company’s E3 Media Presentation due to be held on Tuesday 7th June at 09:00am PDT/12:00pm EDT at the Nokia Theatre, with fans able to view it in entirety via an official livestream.